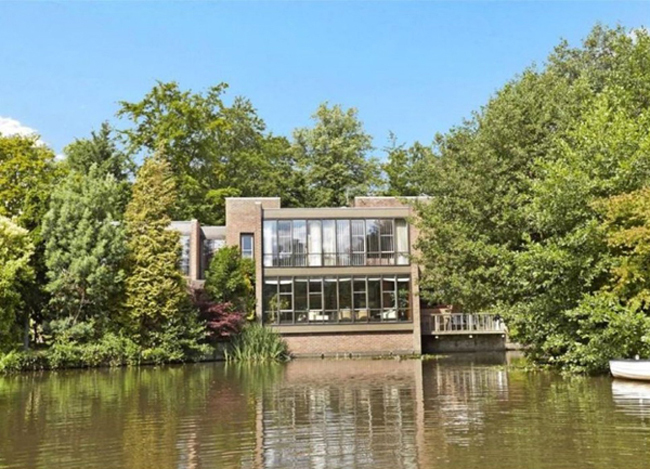 How would you like to wake up and look out on a lake each and every morning? 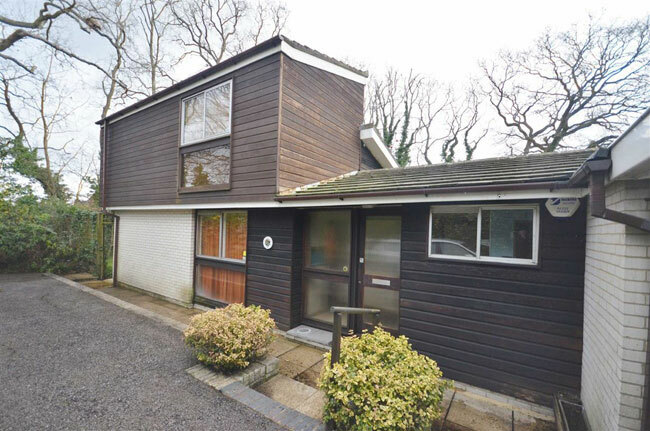 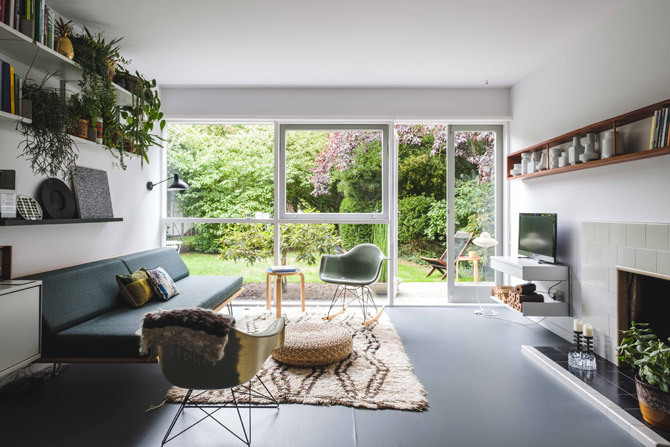 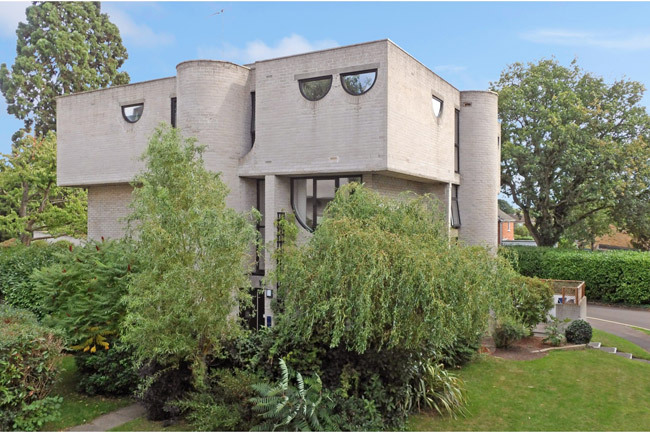 If you would, you probably need this 1970s Royston Summers-designed modernist property in Esher, Surrey, which is still in pretty much its original state as a nice bonus. 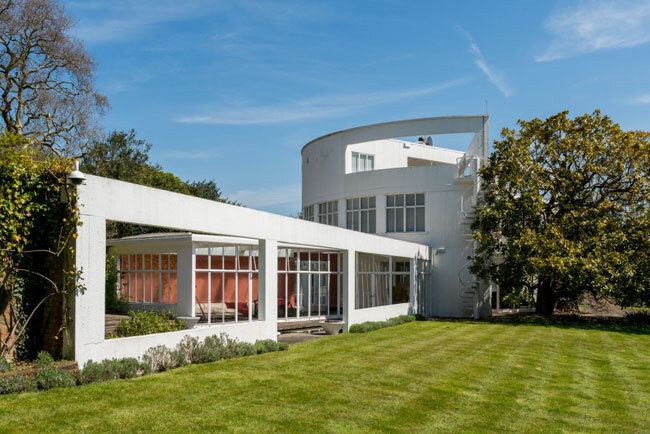 Not just a cool place to live, this apartment in the grade II-listed Langham House Close, Richmond upon Thames, Surrey has been renovated to a very high standard.